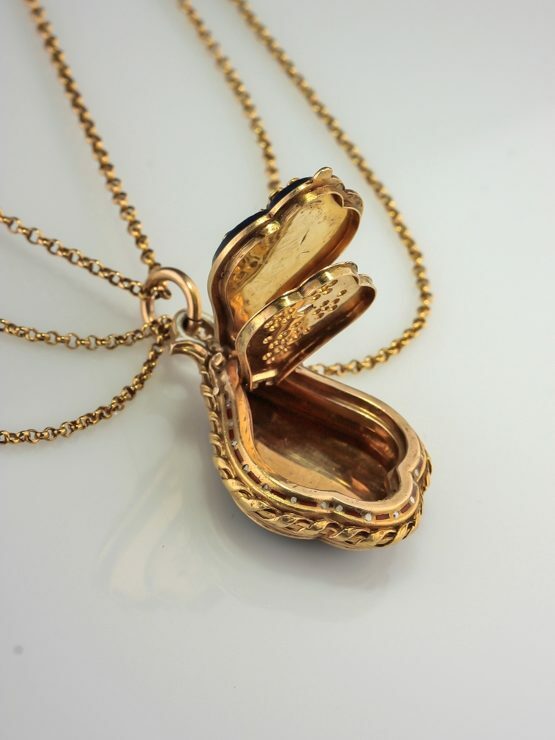 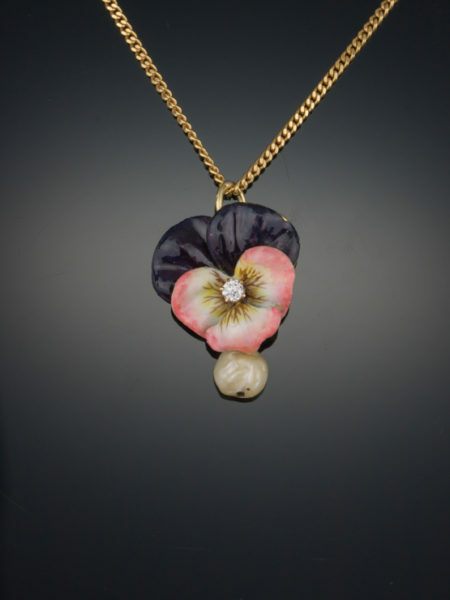 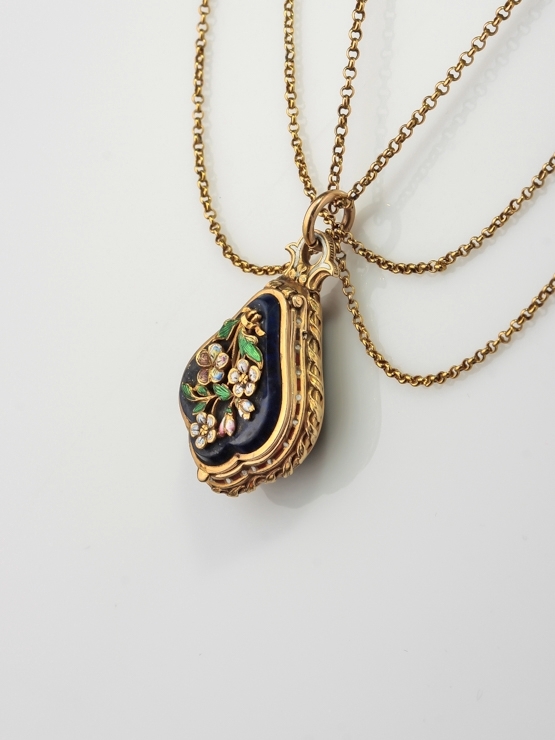 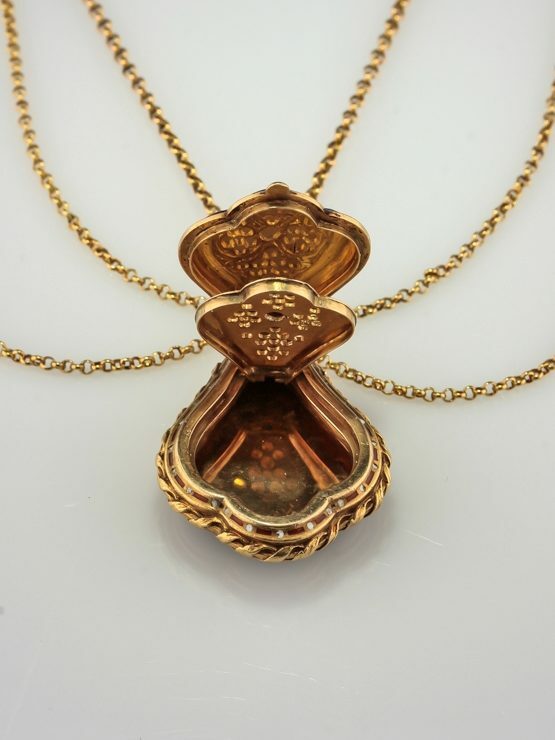 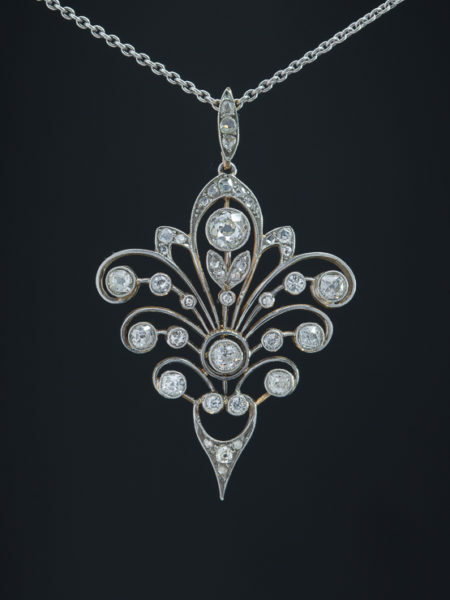 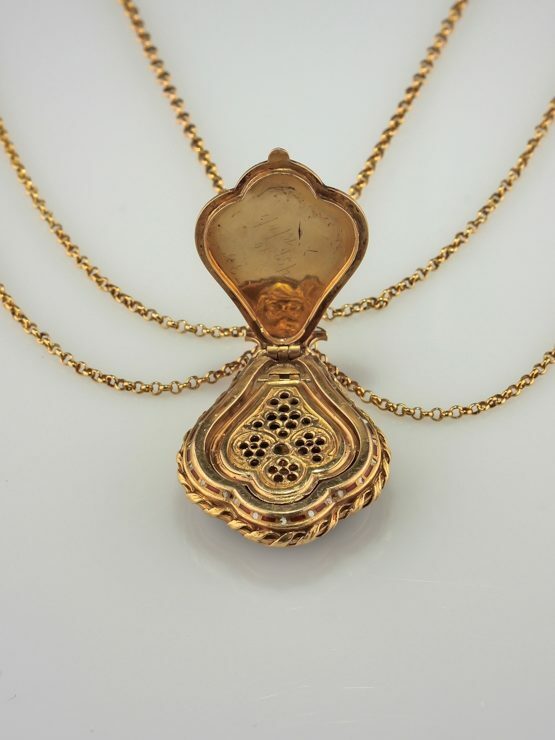 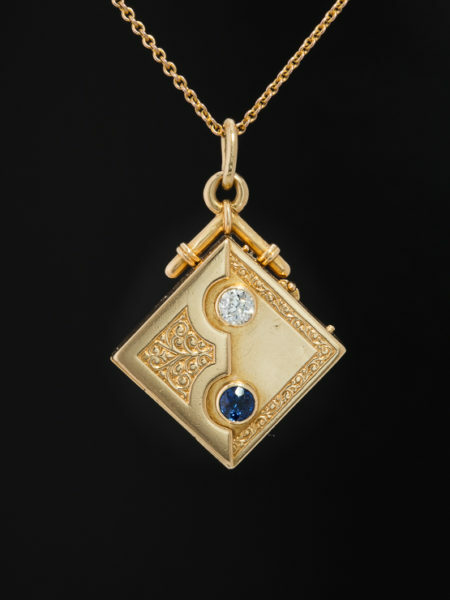 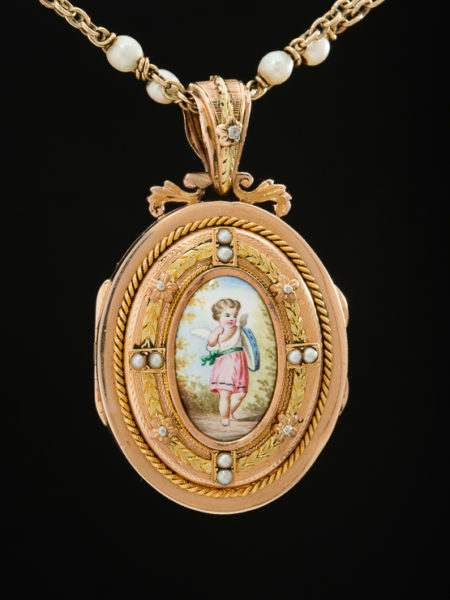 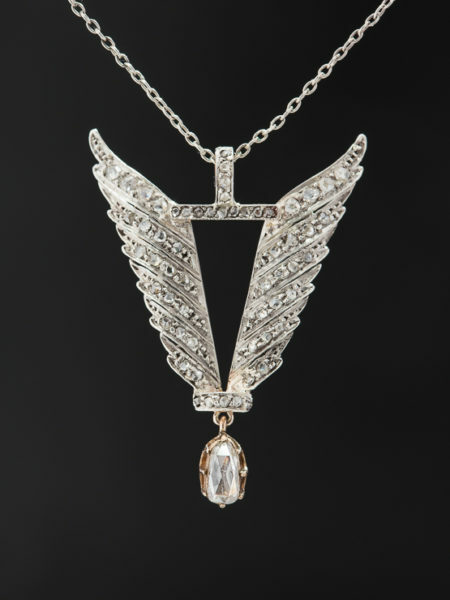 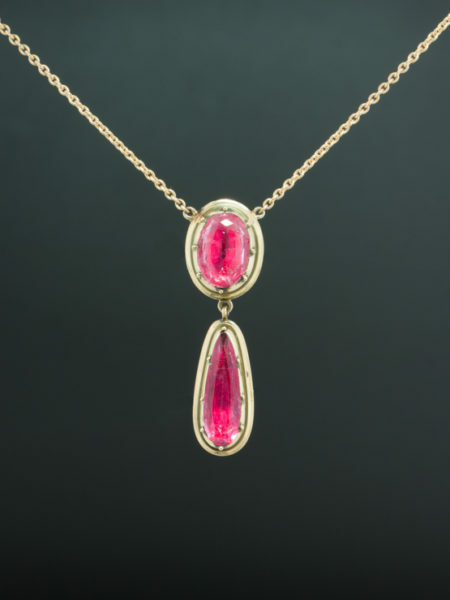 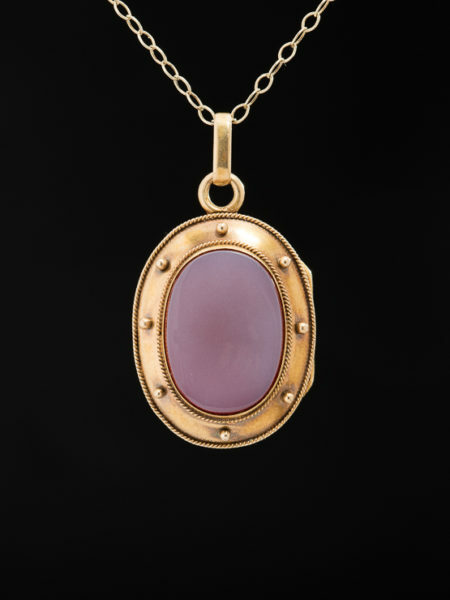 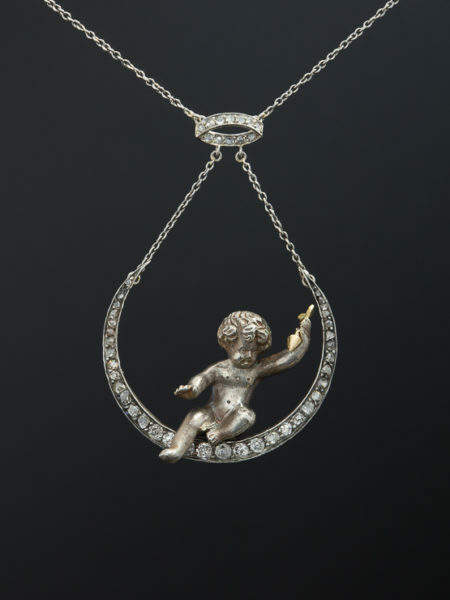 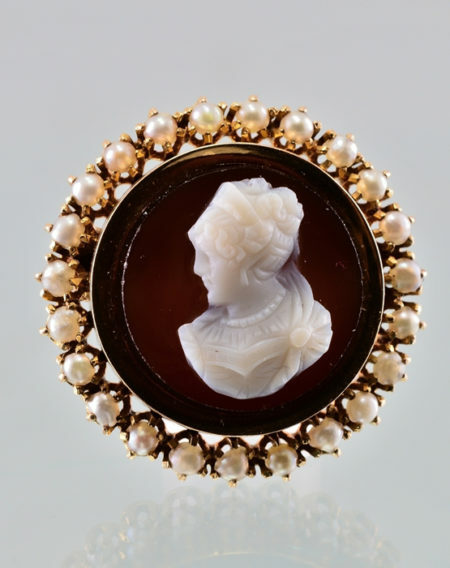 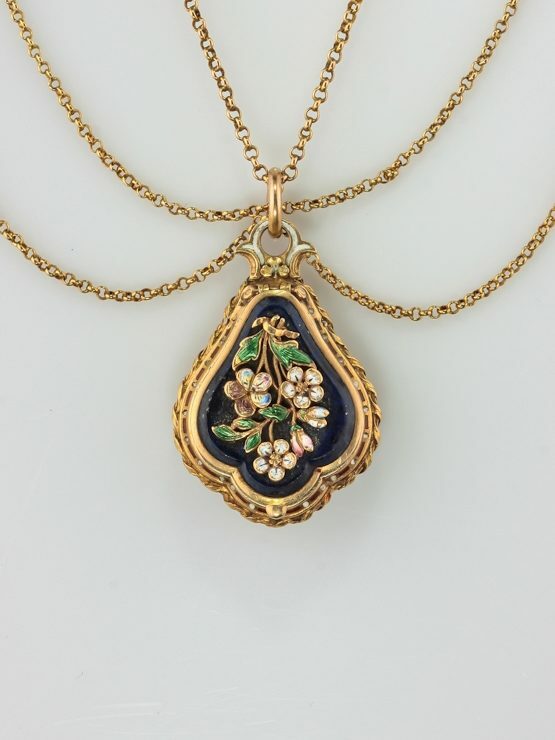 Not only rare but highly collectable and romantic is this striking example of Victorian vinaigrette pendant featuring a meaningful of secret flower message. 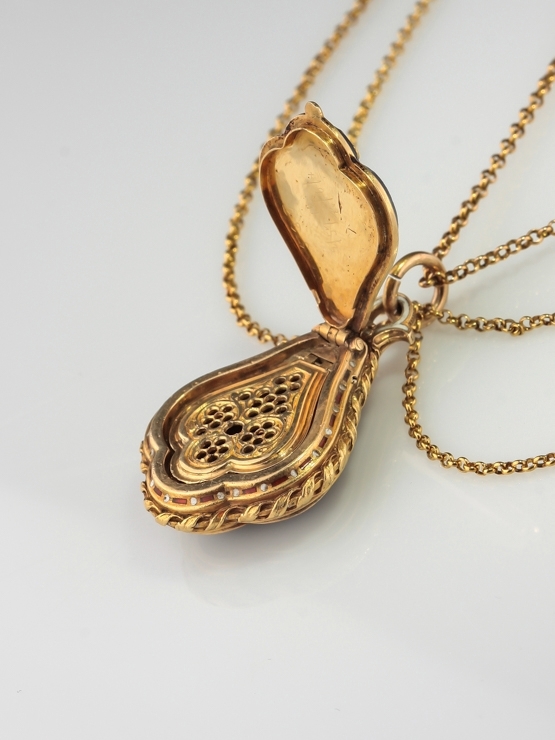 Vinaigrettes are small container of fancy boxes of a variety of shapes with a perforated internal hinged grid or screen. 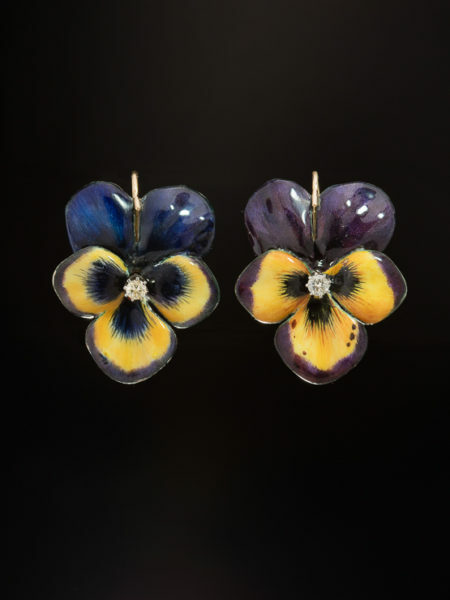 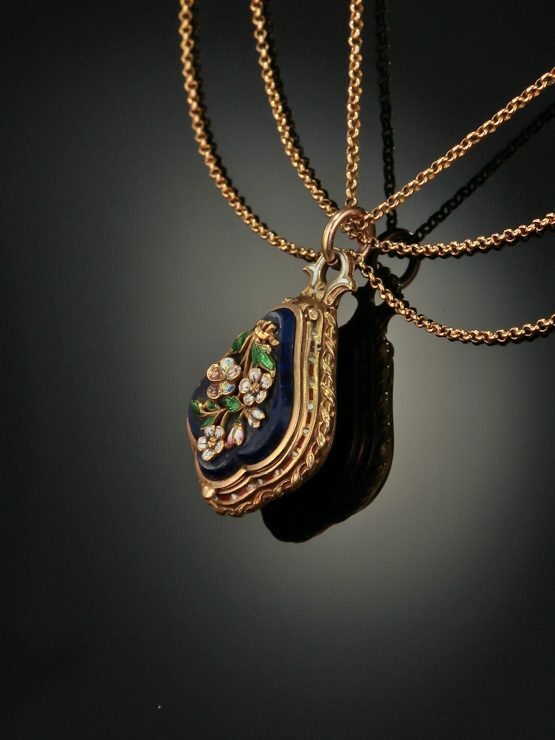 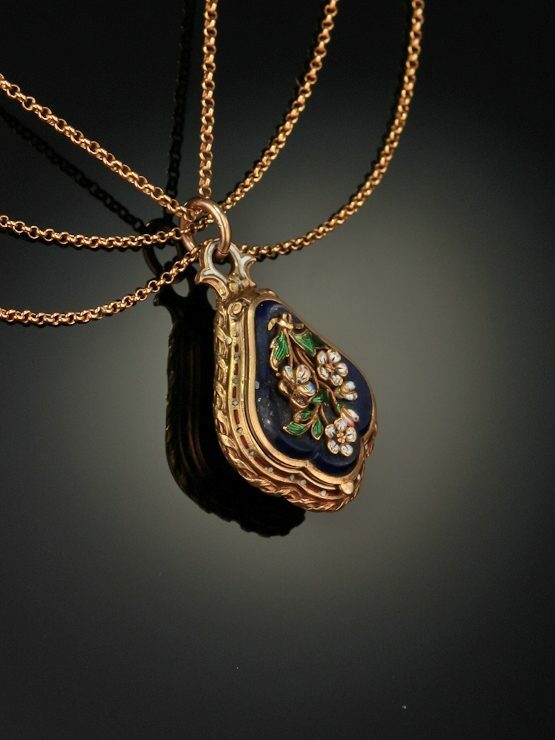 Finely made featuring a meaningful hand enameled floral bouquet of pansy buttercup flower and lilies set on a drop of natural lapis lazuli plaque of a deep blue creating a vibrant and muted hues of details and delicacy. The hinged lid enables the vinaigrette to be flipped open to have access for inhalation of its restorative vapors or scented perfumes (used to mask unappealing odors), once opened reveals a gorgeous internal grid with hand engravings and open work decorations. 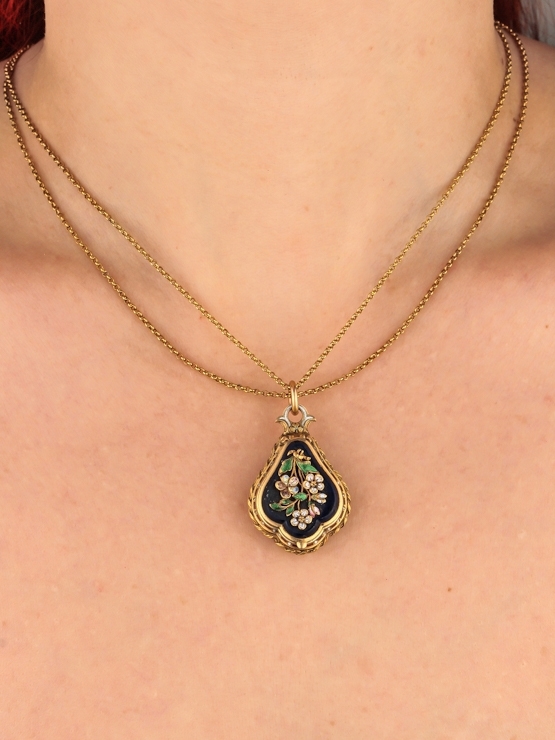 Framed by rich rope work decoration, with delicate details of red and white enamel. 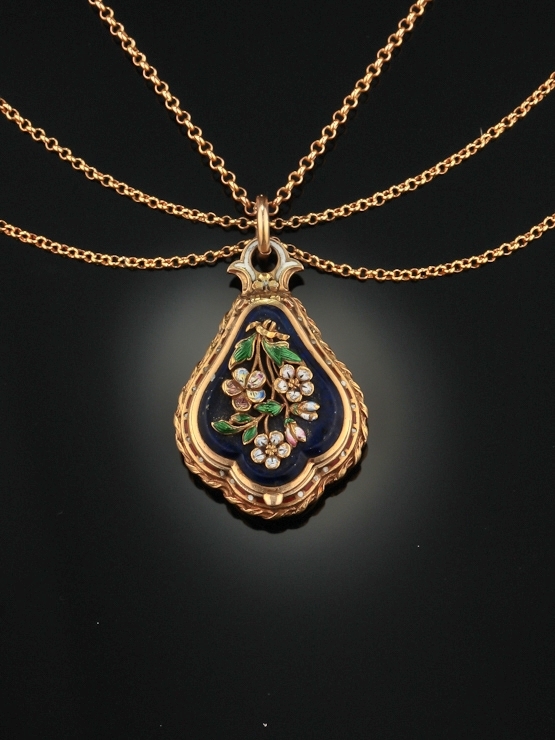 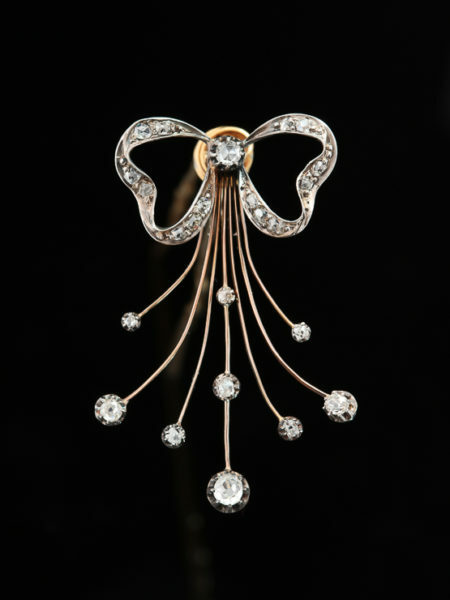 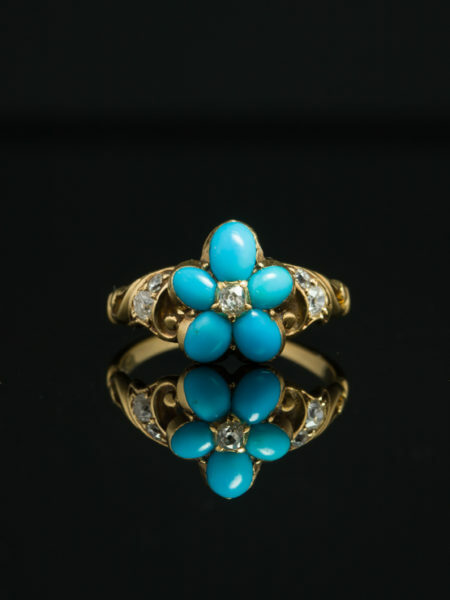 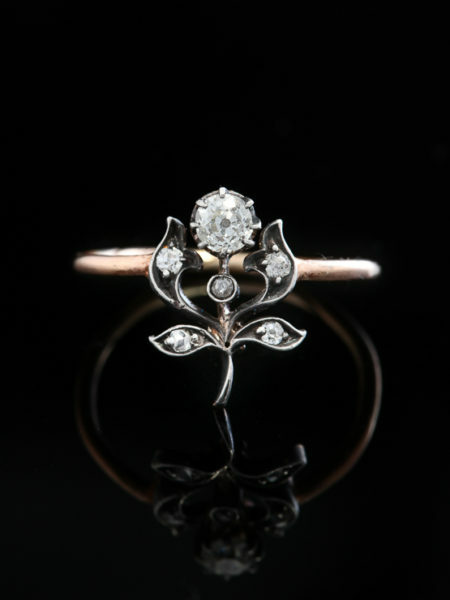 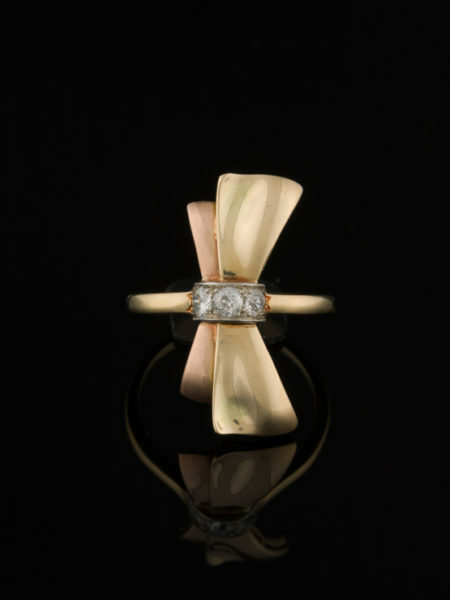 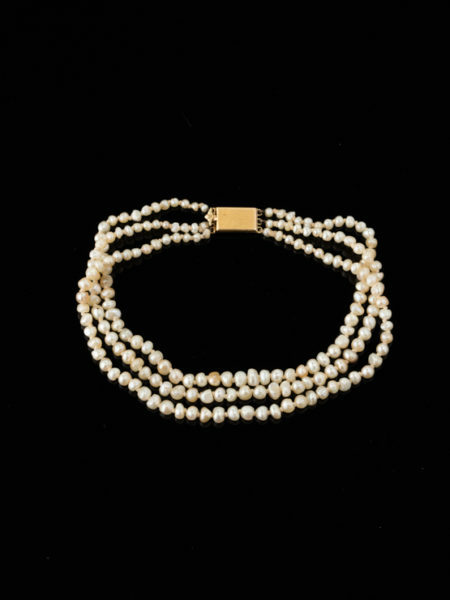 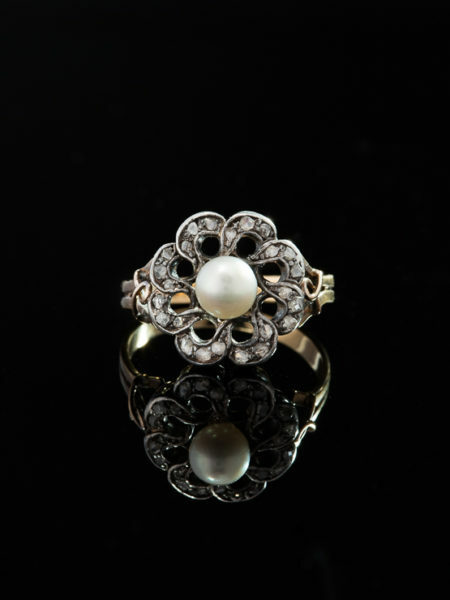 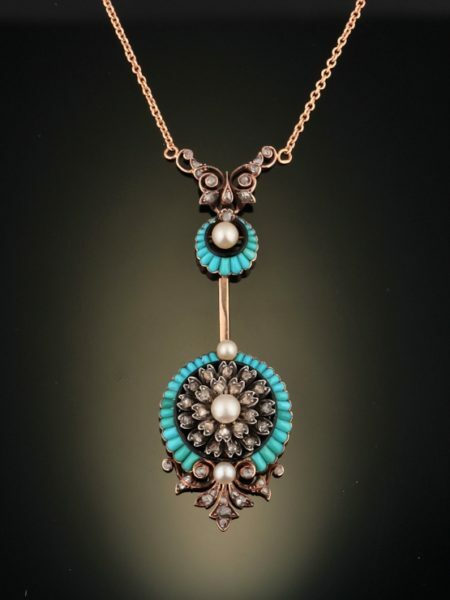 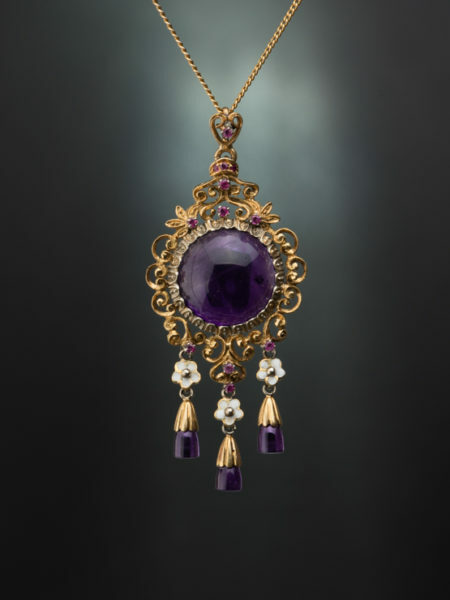 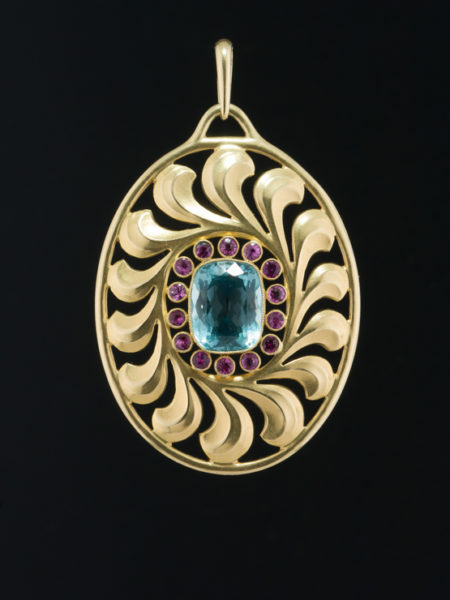 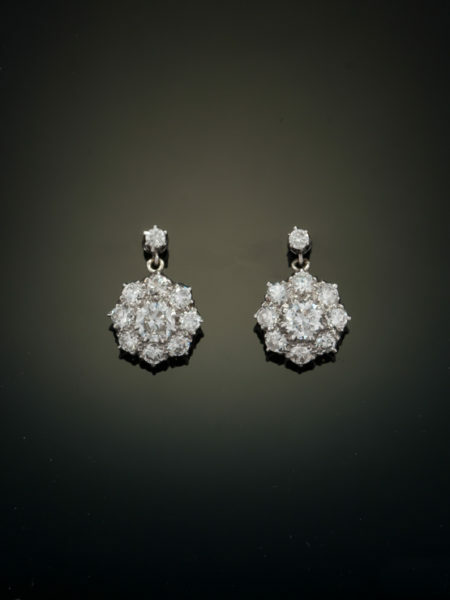 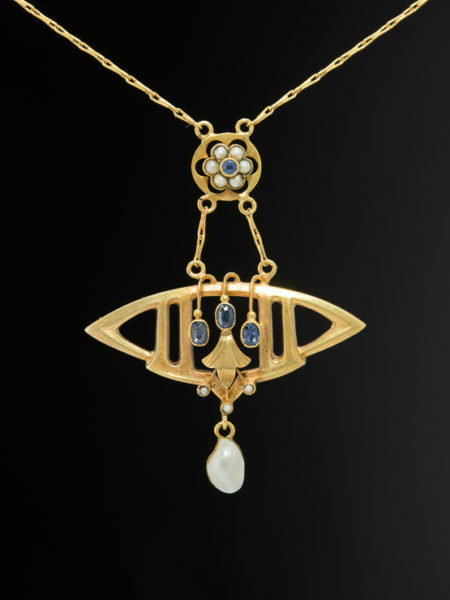 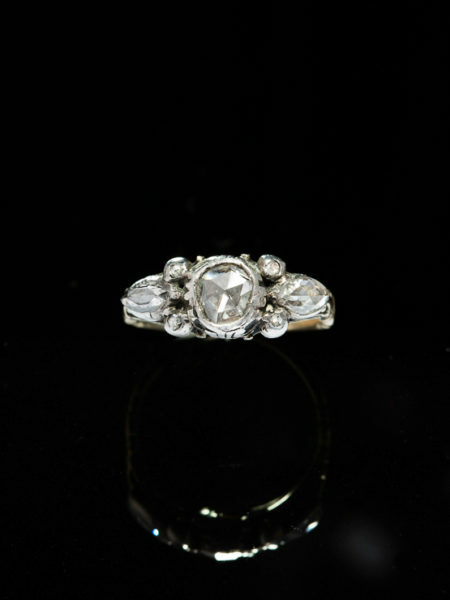 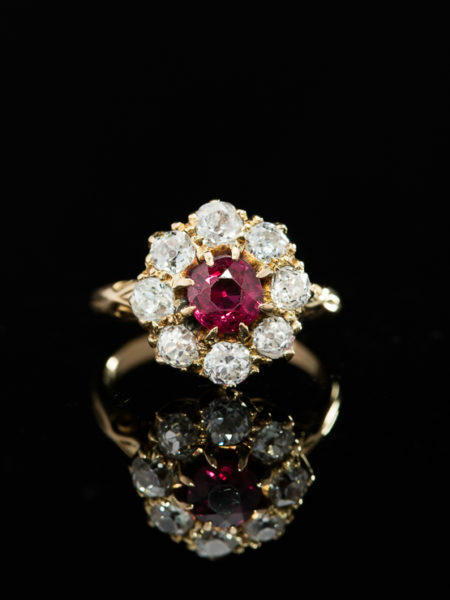 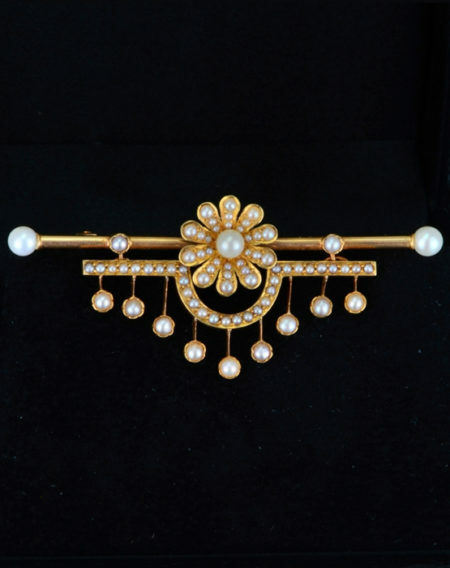 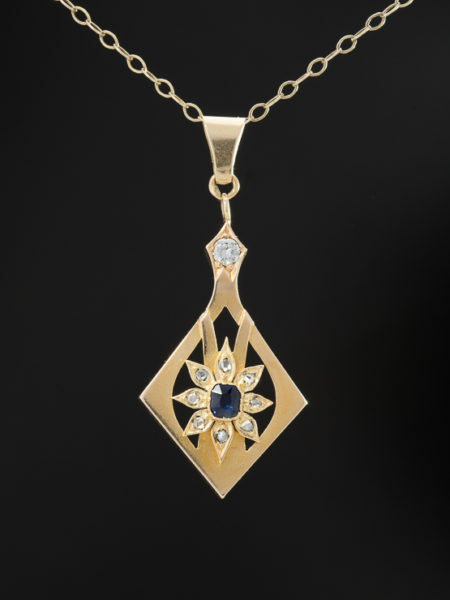 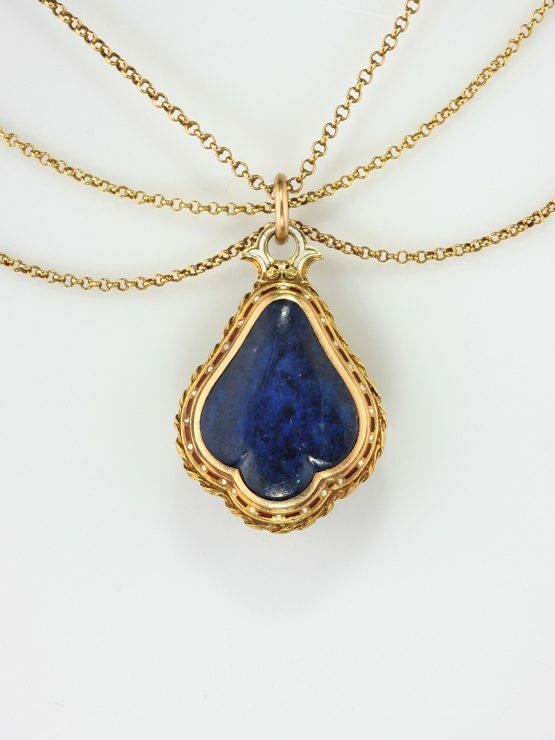 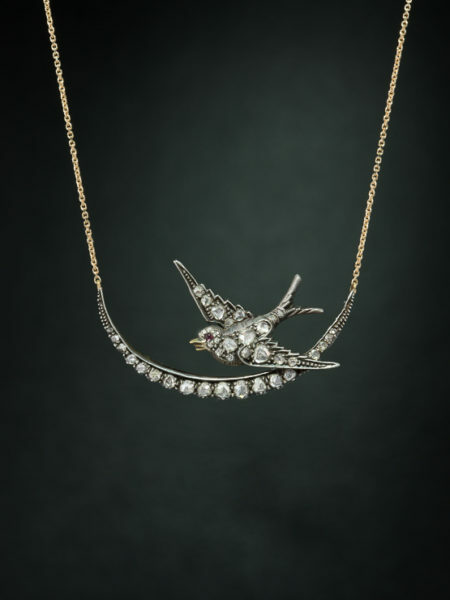 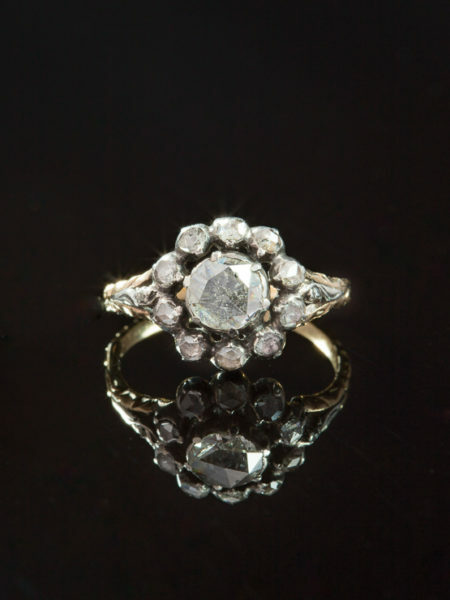 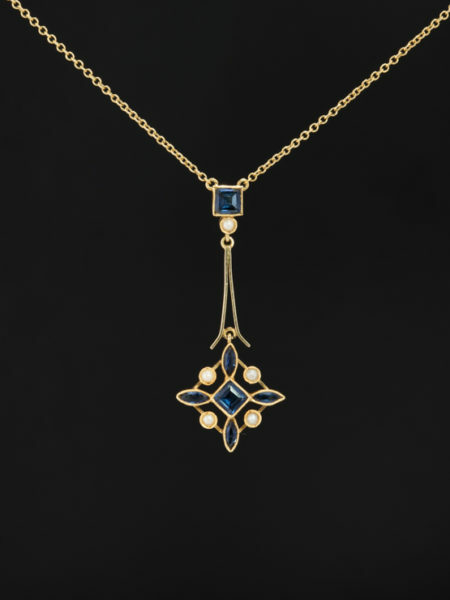 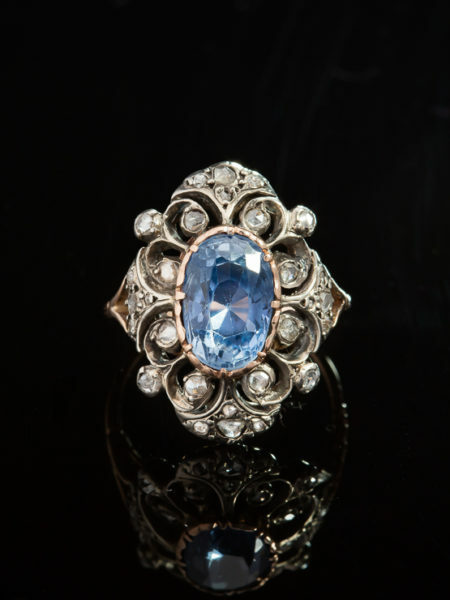 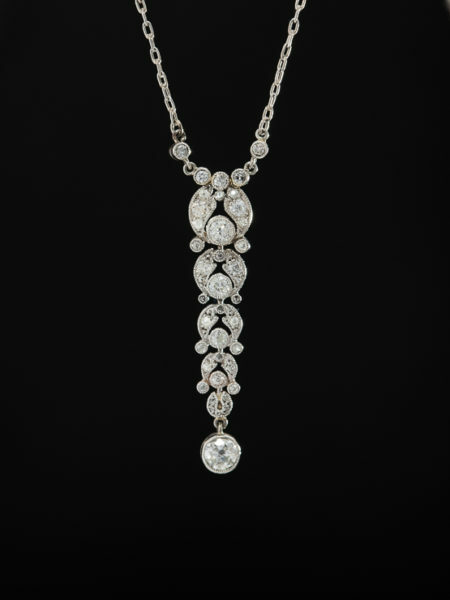 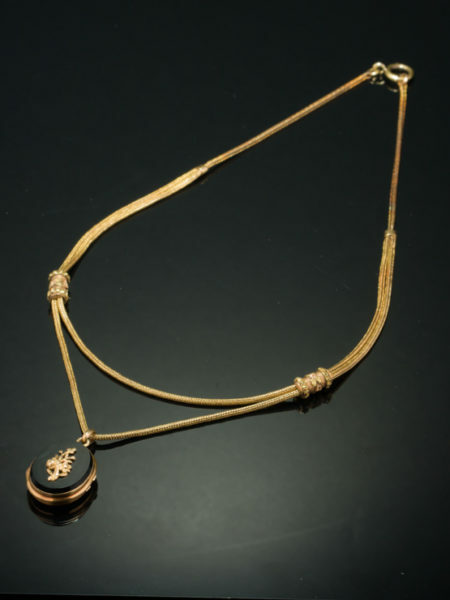 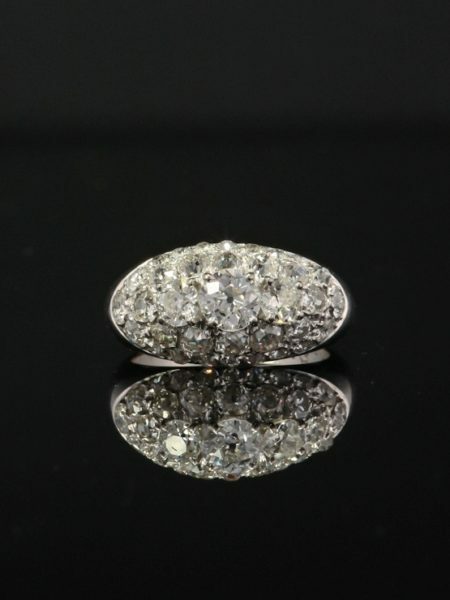 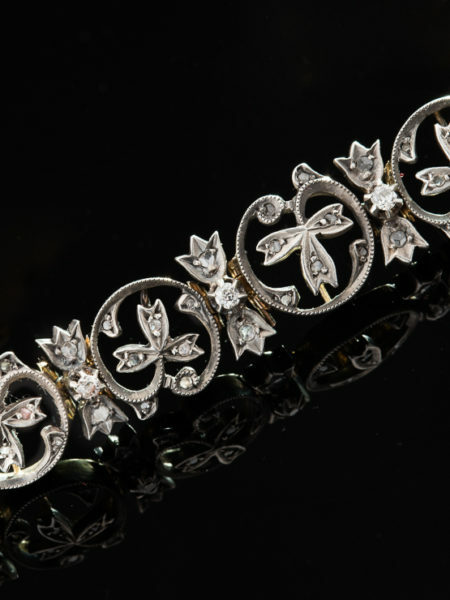 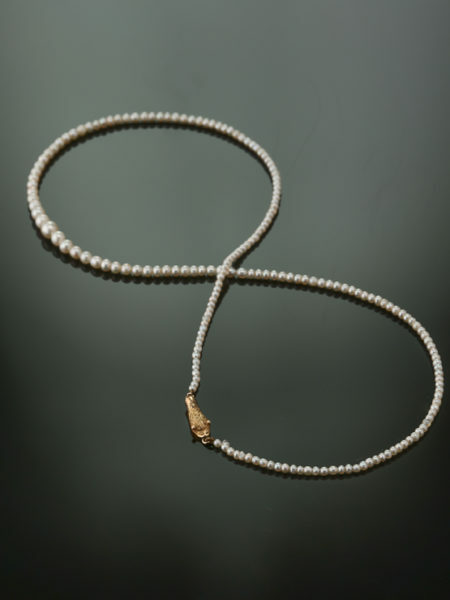 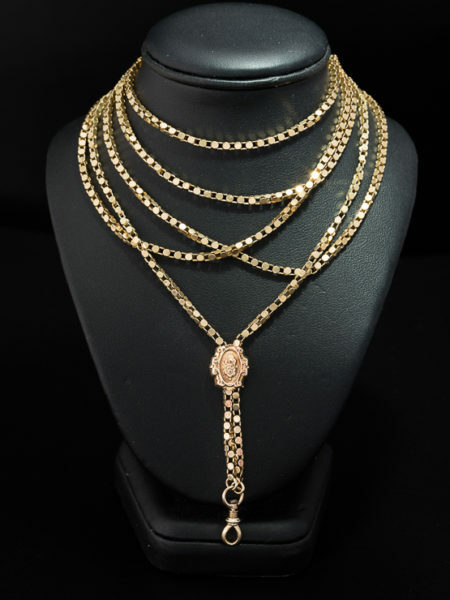 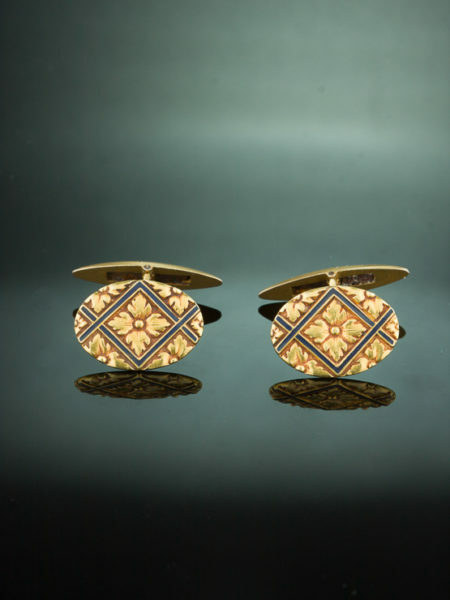 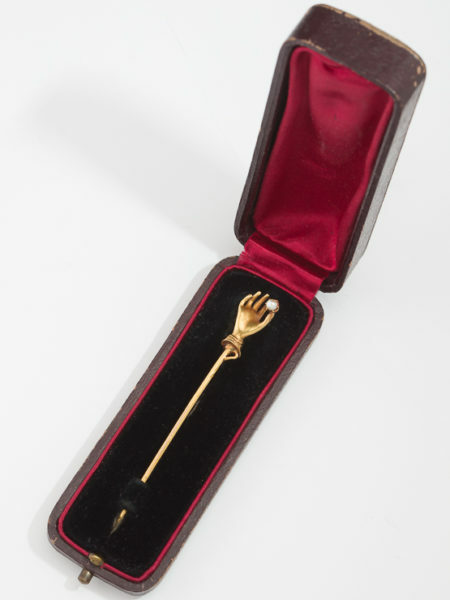 Artfully crafted by a master goldsmith during Victorian era in 18 Kt yellow gold. 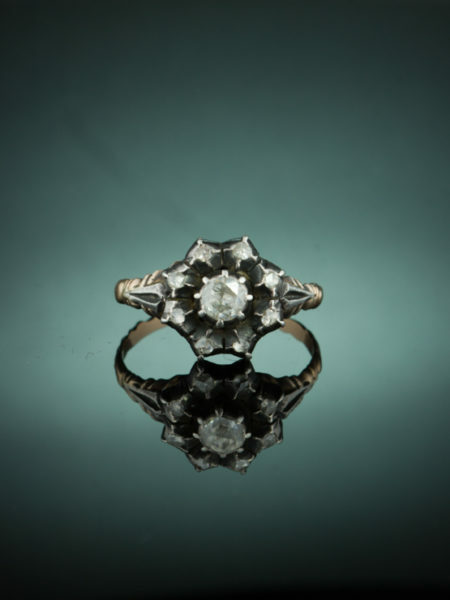 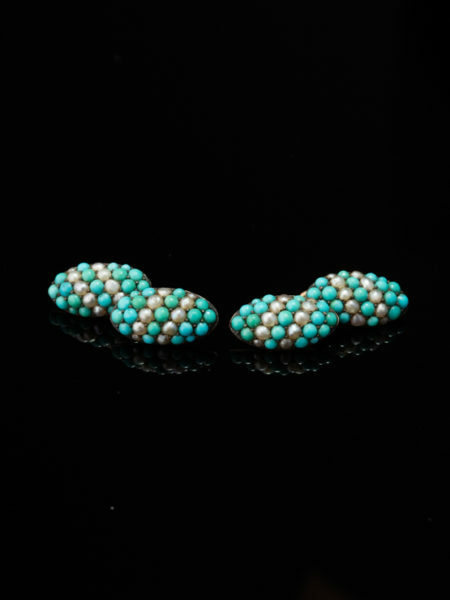 Very good overall conditions commensurate to use and age, some wear to the enamel as shown through photos. 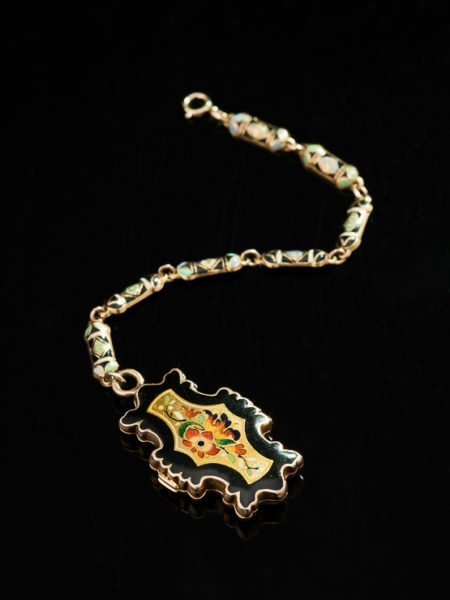 May this vinaigrette spark flirtation in your life.